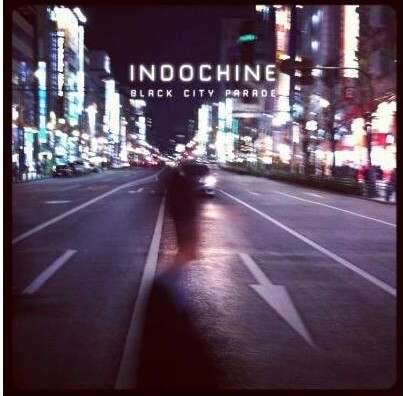 Indochine EP “BlackCityParade” sort le 5 Novembre 2013! Posted in NewsTagged BlackCityParade, indochine, Nicolas sirkisBookmark the permalink. Scorpions – MTV unplugged en DVD!